After high demand for a results based book, HERE IT IS. The K9 Company’s Cat Saunders has put “pen to paper” and written down the steps that has seen The K9 Company‘s system for successful Toilet Training. 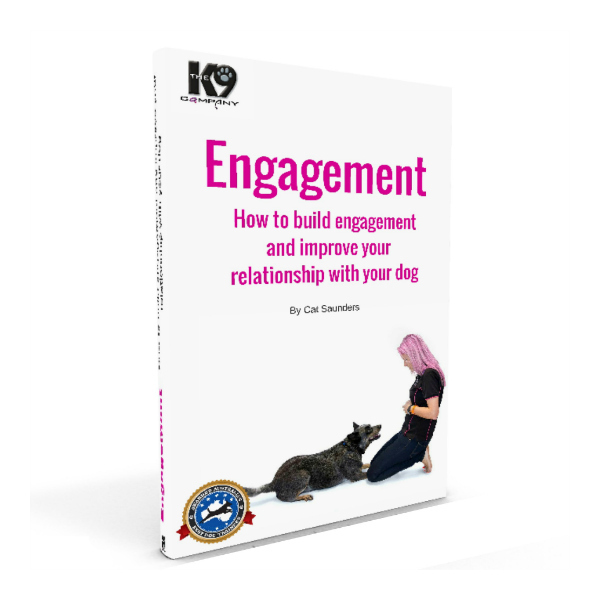 This new book contains all of the steps that The K9 Company founders Cat and Brent have personally used to Toilet Train all of our own dogs (including Zooka and Zia) as well as the 1000’s of wonderful of clients we have helped over the years. 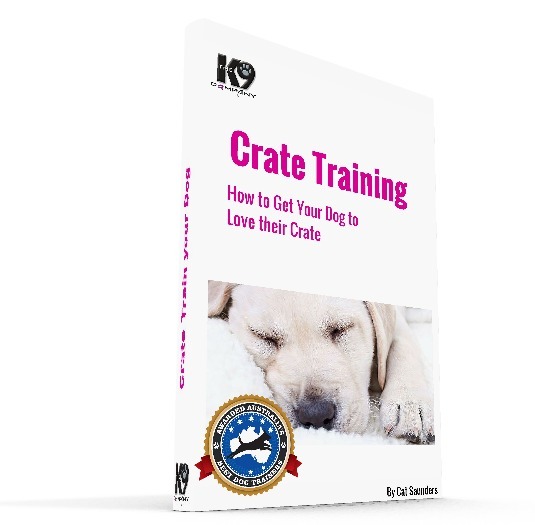 Get our proven steps and strategies on how to teach and train your puppy to go outside to toilet and on command. These tips also work with dogs that are new to your home, be it a rescue dog or an older dog that you are now caring for. 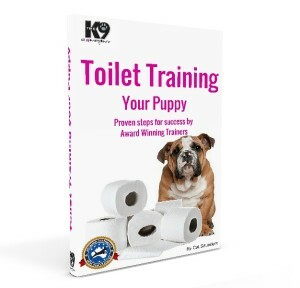 The K9 Company Toilet Training digital book will help you teach any dog with it’s easy to follow steps.